National Electric Power Regulatory Authority has recommended heavy fine on K-Electric over unscheduled load-shedding in Karachi. 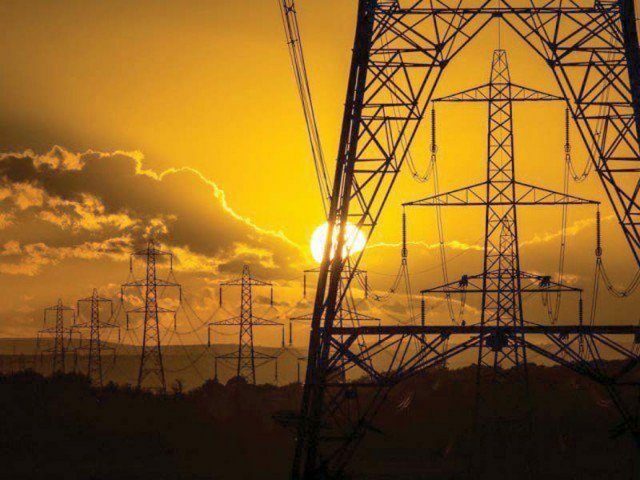 Holding KE responsible for prolonged power outages in Karachi, NEPRA authorities have advised National Assembly’s Standing Committee on Cabinet Secretariat to impose a heavy fine on the power utility. People of Karachi pay electricity bills of Rs.10 billion monthly but they are still facing load shedding up to 12 hours, a Nepra official said while briefing the Standing Committee. The Nepra authorities also signaled to take over administrative control of KE. They urged the power utility to run its power plants on furnace oil and ink agreement with SSGC for gas supply.